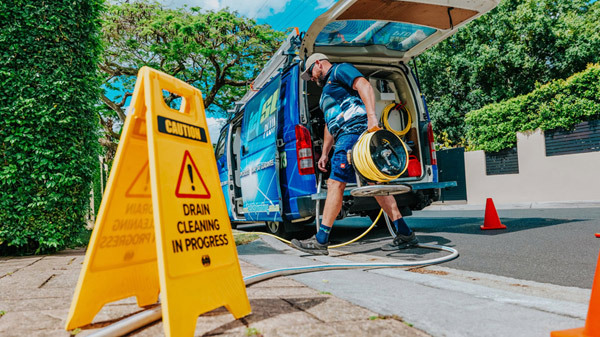 Top 9 Reasons Why More Willawong Locals Choose To Use Jetset Plumbing! Are you living in Willawong and searching for the right plumber for your plumbing needs? Jetset Plumbing is the perfect choice for you, we offer plumbing to everyone from residents to business owners. For ore than twenty years our trusted plumbers at Jetset Plumbing have serviced clients across South-East Queensland. When you book in a job with us, we offer a service that is second to none. Willawong is an outer residential and industrial suburb of Brisbane City, it is situated 16 kilometres south of the Brisbane central business district. Willawong is an Aboriginal word that translates to ‘the junction of two creeks’, the suburb’s boundary is defined by both Oxley Creek and Blunder Creek. Willawong once contained a toxic waste dump, this dump was eventually closed in 1998. At the 2011 Census, Willawong had a population of 192. Willawong’s primary use as a suburb is industrial and commercial, one of Queensland Transport’s bus depots is found in the area and many other business and factories are located throughout. During the 1974 Brisbane flood most of Willawong was inundated and as a result, in 1983, local residents in the area and nearby suburbs began a campaign to stop sand mining in Willawong. Willawong residents deserve tradesman that they can rely on and trust. Using only the best technology to solve your problems swiftly, you can be rest assured that when you book in a job with Jetset Plumbing, you will not be disappointed with the quality service we provide. Give Jetset Plumbing a call today.